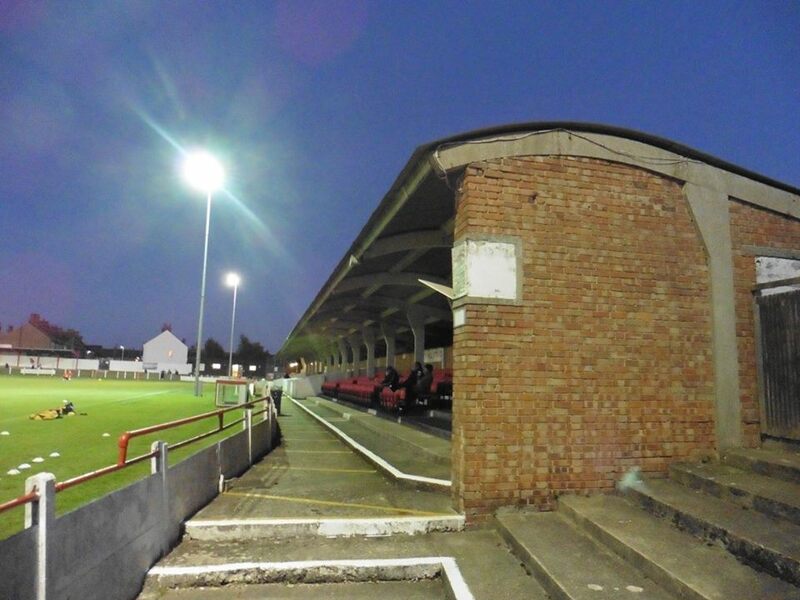 Ramsgate Football Club were formed in 1945, although the earliest incarnation of Ramsgate FC had played since 1886 but folded in 1924 with local rivals Ramsgate Glenville taking over their Southwood Stadium. Glenville didn't reform after the World War II and a new club dubbed Ramsgate Athletic took over the Southwood Stadium. 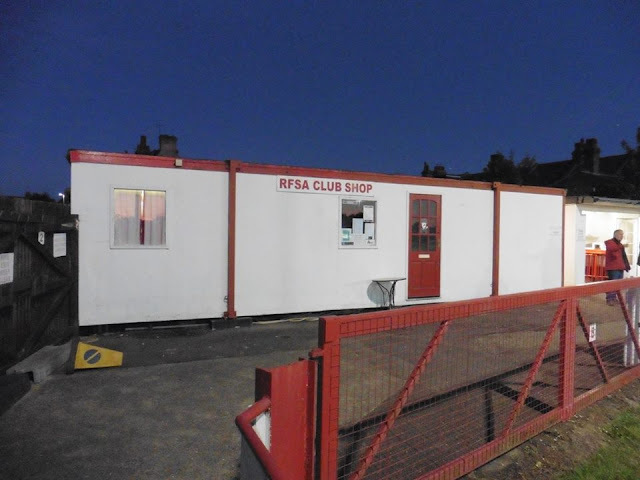 The club retained the Athletic name until 1972. 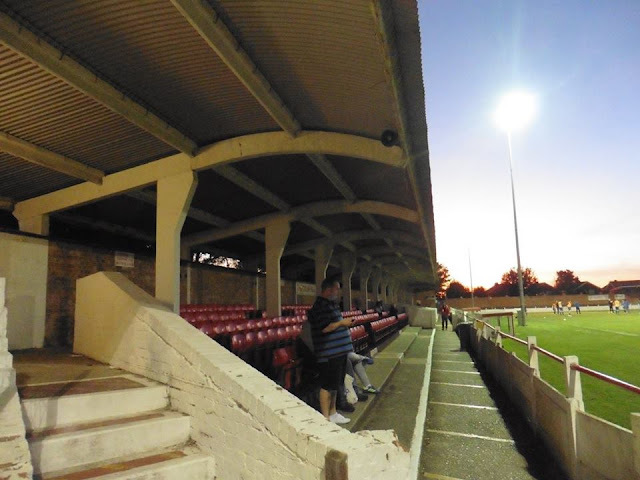 The club played in the original incarnation of the Kent League from their formation until the collapse of the league in 1959. This was the best period of the club's history for nearly 50 years with 2 consecutive league titles, several county cups, and a run to the 1st round of the FA Cup in which they lost to Watford 5-3 in 1955-56. The club also reached the 1st round proper of the FA Cup again 50 years later when they faced Nuneaton Borough away and they lost 2-0. 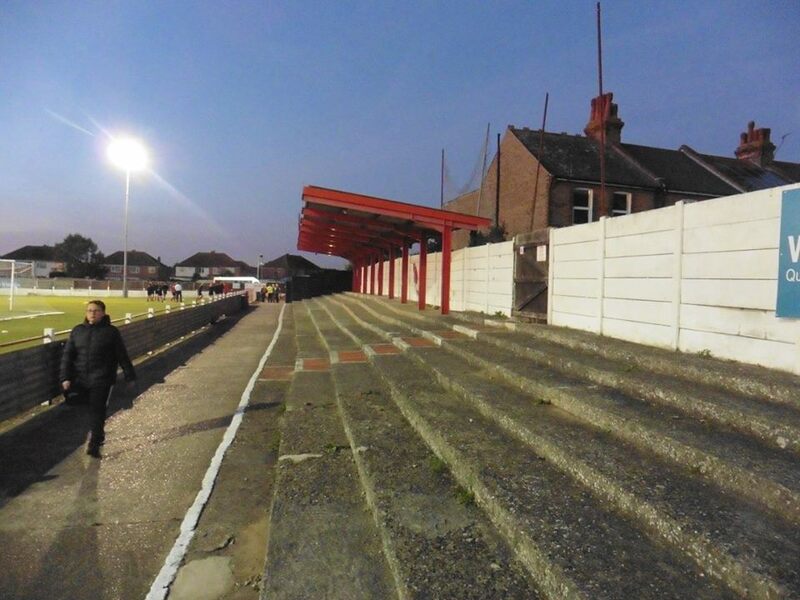 With the collapse of the Kent League as just mentioned, the club migrated to the Southern League where they initially did well but were forced to resign and drop down to the re-formed Kent League in 1976. 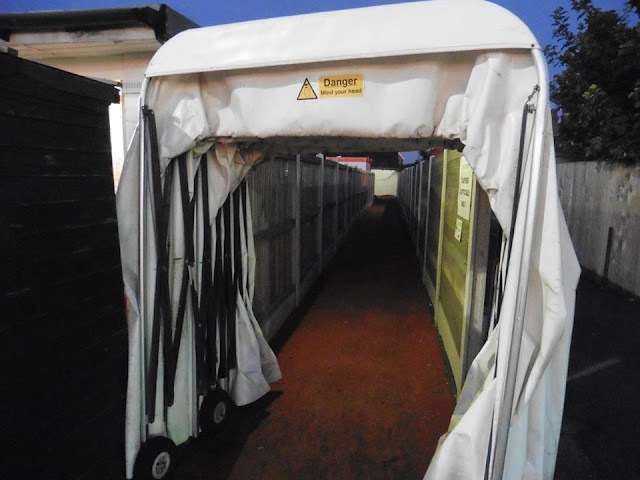 As the club did fairly well onwards, their fortunes changed when the club won 2 consecutive championships, the Kent League Premier Division and Isthmian League 1st Division which meant the 1st derby for many years with Margate happened as it's otherwise known as the Thanet Derby. In the club's 1st season in the Premier, they finished 9th and a year later in the 2007-08 season, finishing higher by finishing in 5th place. The Rams also won the Isthmian League Cup beating AFC Sudbury on penalties at Dartford's Princes Park ground. 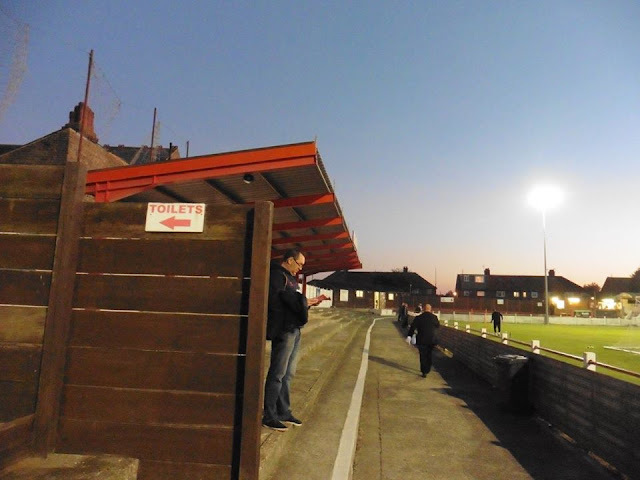 The following season the club finished bottom and were relegated. Ramsgate have been playing at the Southwood Stadium ever since their existence. 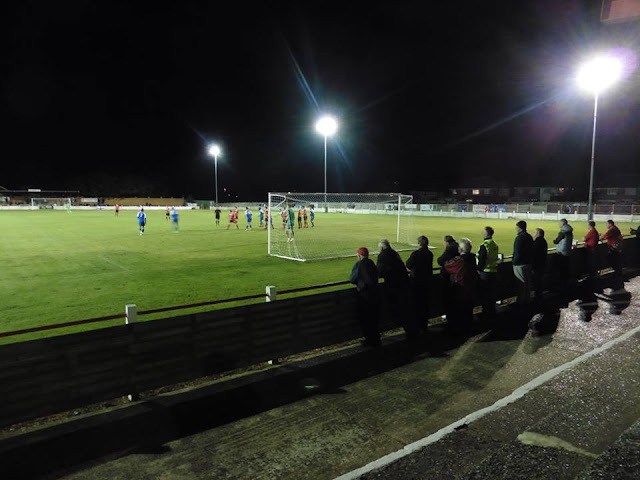 The capacity at the Southwood is 2,500 and the largest crowd attendance was 5,038 in 1955 against local rivals Margate. Ramsgate train station is around a 10-15 minute walk. 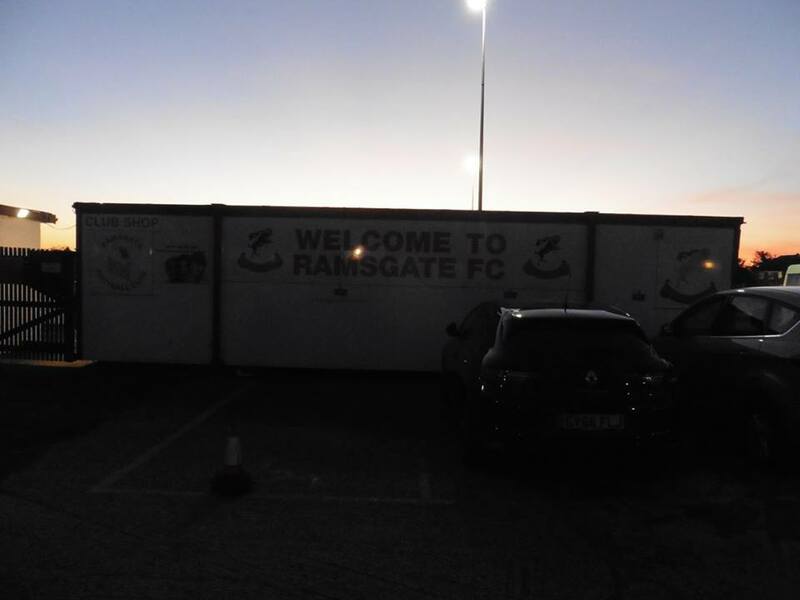 My 1st visit to Ramsgate came in late September 2018. My only time on visiting the place Ramsgate itself was when I was a little boy back at school, when during that time other schools would interact with other schools and have pen pals as they called them writing letters and other things etc, which of course saw a day trip down to Ramsgate. 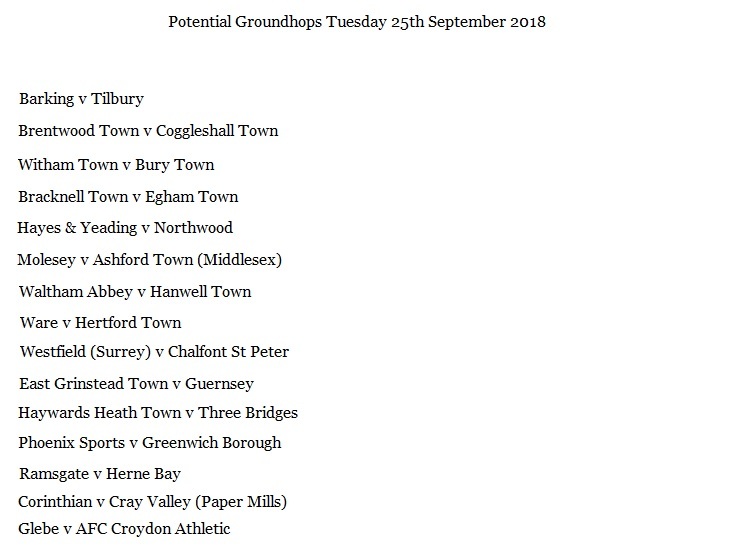 On my visit to Ramsgate, I was originally undecided what game to do as I had a good number of choices (picture below) in the end, I didn't fancy travelling too far to go to a game, so I decided on 3 choices in the list in the end, which were Glebe v AFC Croydon, Corinthian v Cray Valley and Ramsgate v Herne Bay. 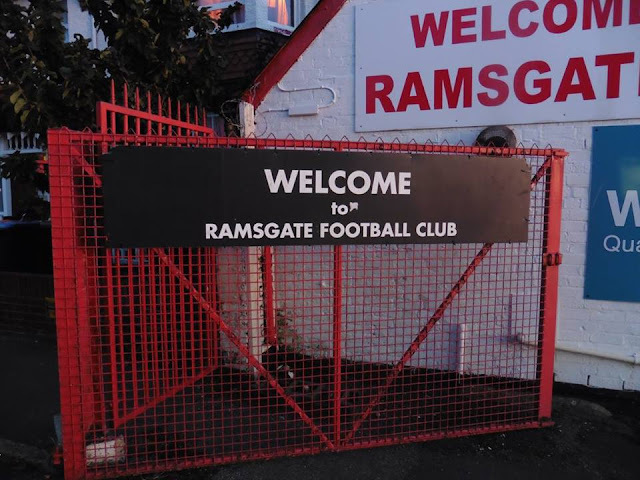 After reading Wycombe fan Russell's blog (click here for his blog) as he recently went to Ramsgate himself, and browsing through his pictures which I was fairly impressed with, I decided on Ramsgate, and glad I was as well. So after checking train times, I left home shortly after 5.30pm and I arrived into Ramsgate around 6.50pm. A 15 minute walk to the ground and I was at the ground just after 7pm. After taking some photos of the ground, I made my way in (£10 admission) and bought a programme for £2. 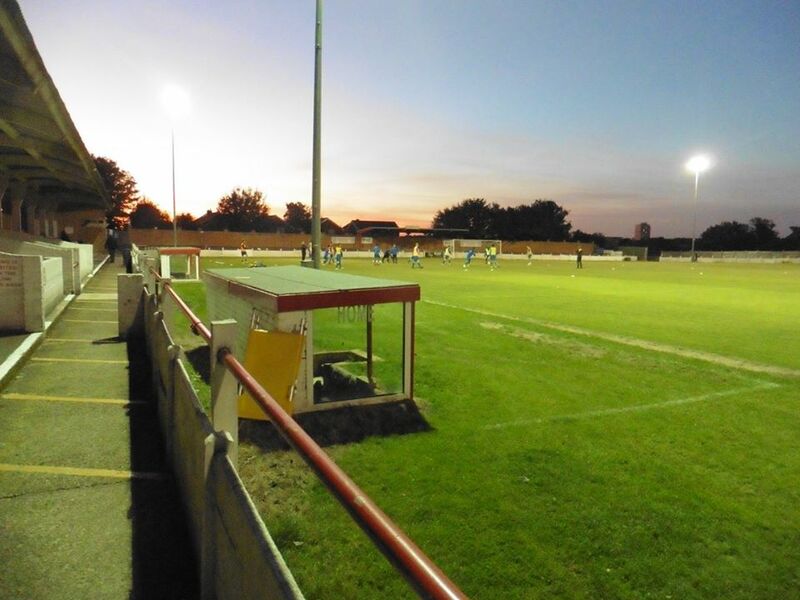 I didn't do much research on both sides on who played them etc, only one I knew playing from Ramsgate was former Gills youngster Aaron Millbank, who had been playing in every game other than tonight's game. Also I happened to have noticed former Gills loanee Matt Fry now on Herne Bay's books, which I was quite surprised with as I didn't think he was a bad player for us. But after hearing the team announcements, he wasn't in Herne Bay's line-up either. So after browsing though the programme and taking photos of the ground, I went and bought myself a portion of cheesy chips, which was lovely as well for £2.00. Onto the game itself, the game was a fairly crazy game as well as the scoreline you can see above. 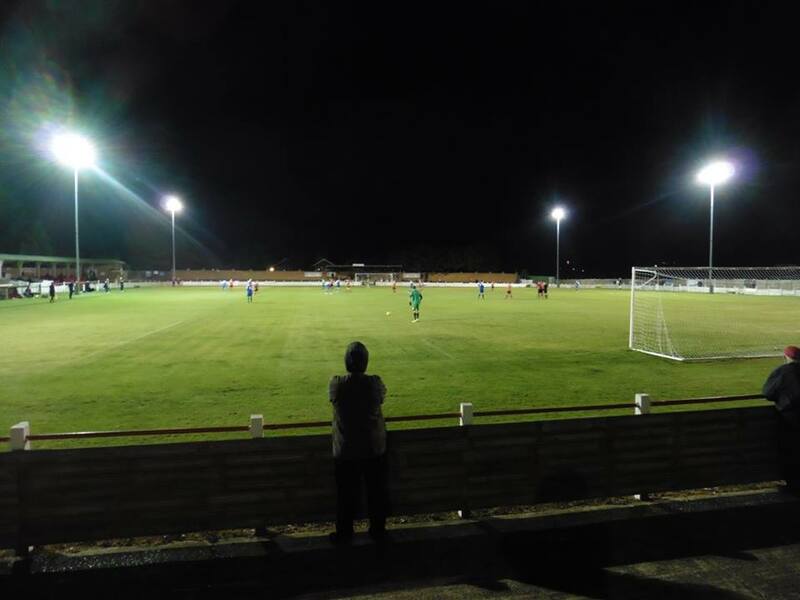 Herne Bay took the lead after 10 minutes, a poor throw out from Ramsgate's keeper Luke Watkins, Herne Bay leapt onto the ball and a great ball on it saw Jake Embery (who scored 4 goals tonight) with a cool finish put Herne Bay in front. 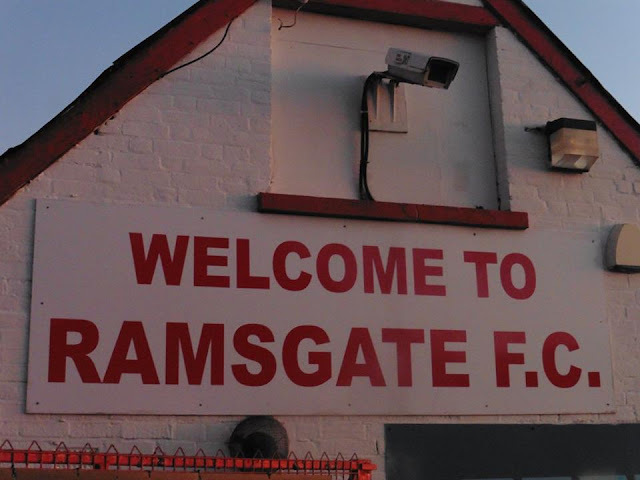 Tom Chapman equalised for Ramsgate 3 minutes later with a great run which came out of nowhere pretty much and a cool finish too. Rory Smith scored 2 including a penalty to put the Rams 3-1 up at HT. 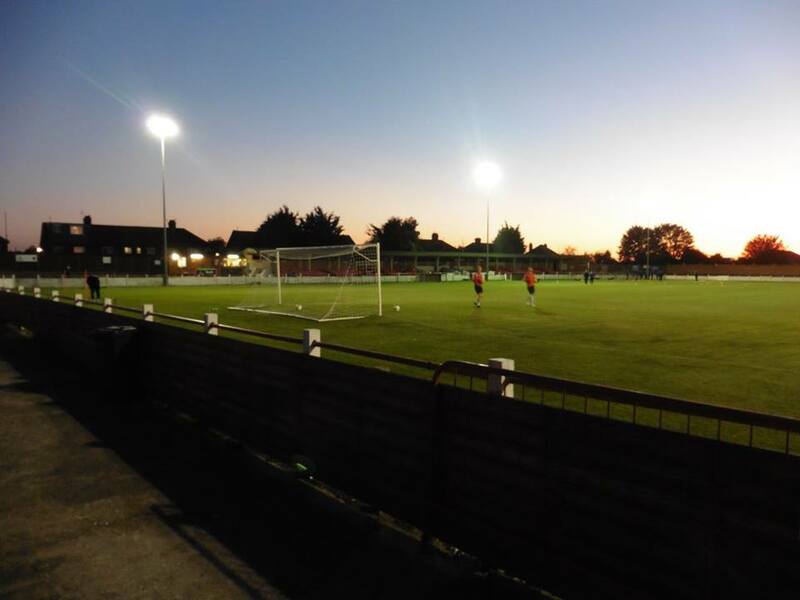 I put a tweet up at HT pretty much saying I thought Herne Bay were unfortunate to be 3-1 down at HT as I didn't think they played too badly. 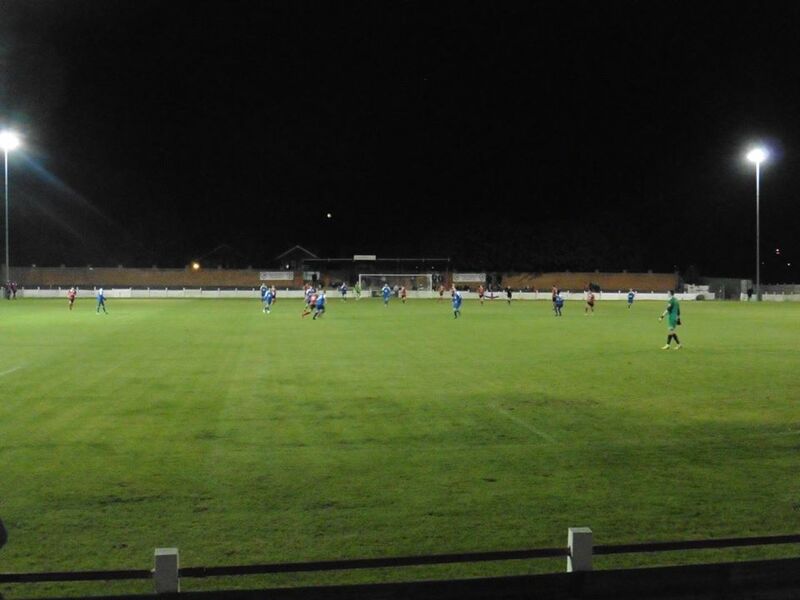 Embery was back on the scoresheet for Herne Bay again as they made it 3-2 on 53 minutes, with the Rams then making it 4-2 7 minutes later from Tom Chapman to score his 2nd of the night. 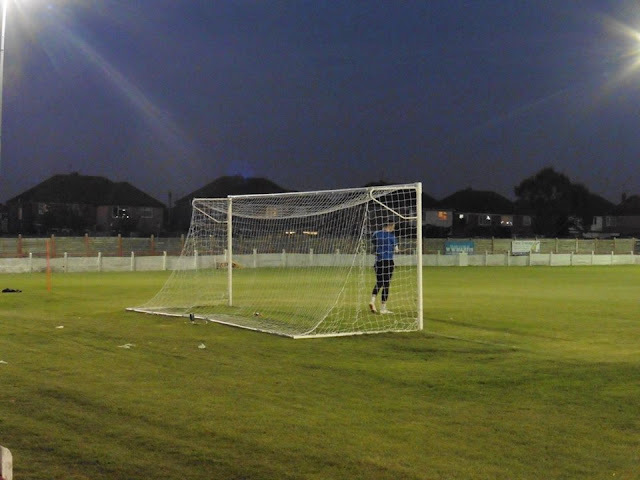 Herne Bay's Ben Gorham made it 4-3 on 64 minutes which I think was a penalty saved but scored from the re-bound. 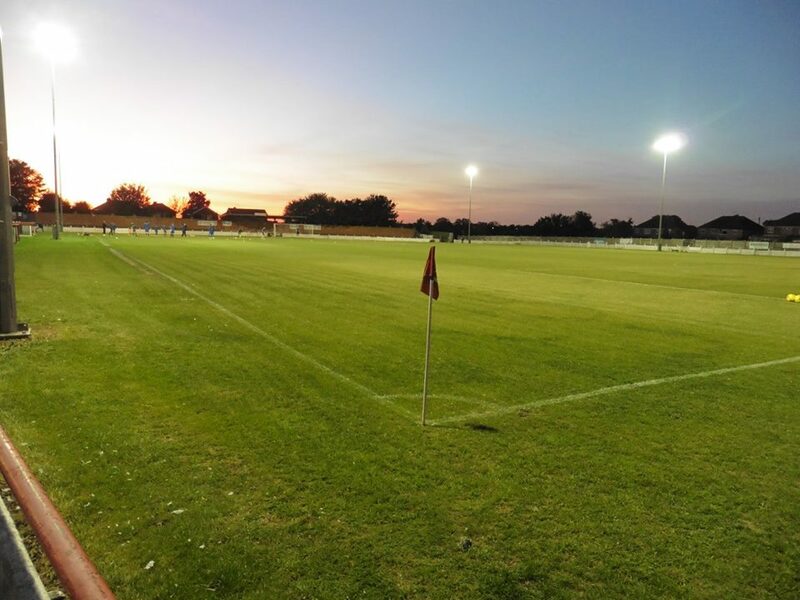 81st minute comes and Herne Bay complete the comeback to make it 4-4 and the 89th minute saw Herne Bay take the lead for the 2nd time in the game to make it 5-4! It really was quite sensational. I was hoping to see Ramsgate equalise to make it 5-5, that would have been bloody fantastic haha. 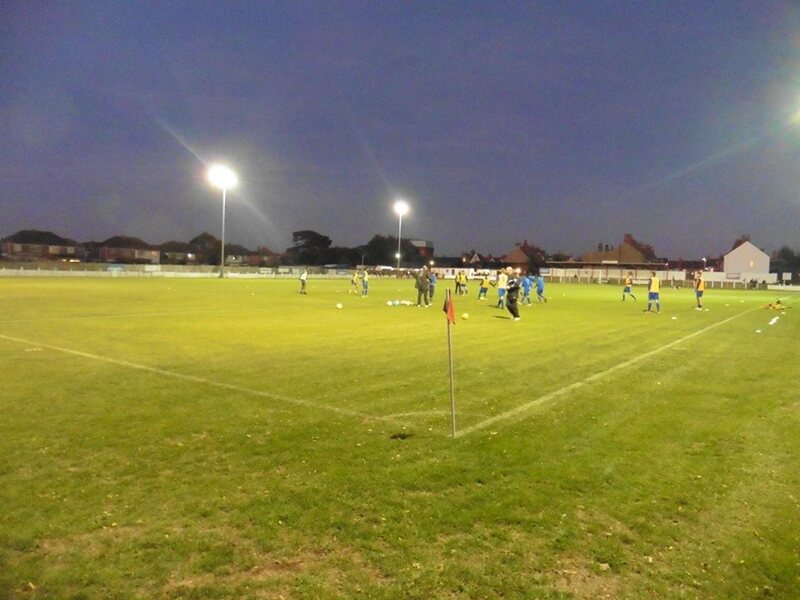 It wasn't to be, and Herne Bay came away with all 3 points, baring in mind that before the game, Herne Bay were bottom of the league with only 4 goals scored all season. In 1 night, they score 5. Unbelievable. After the game, as I walking back to the station, I happened to have noticed another Gills fan I know, Eddie. I was speaking with him about the game and talking Gills and other football related things. I left Ramsgate shortly after 10.16 and arrived home around half 11. 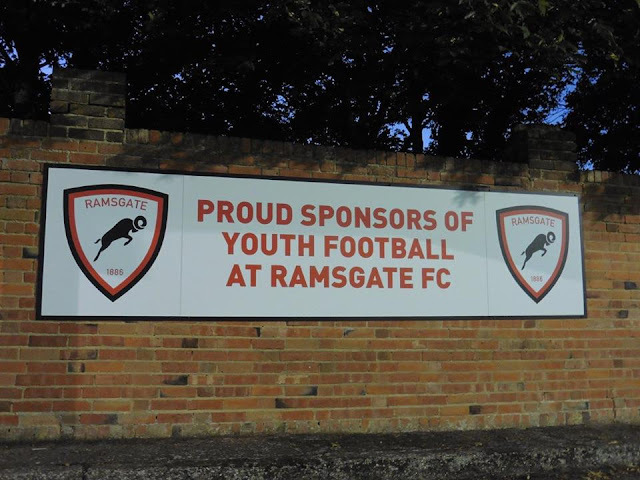 A crazy night of football but certainly worth going and glad I chose to go to Ramsgate. 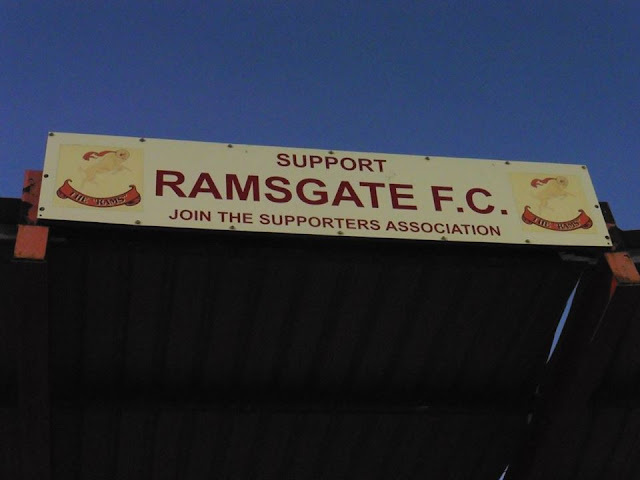 A great video from Two Men in Search of The Beautiful Game on their visit to Ramsgate in 2016, a good watch too.